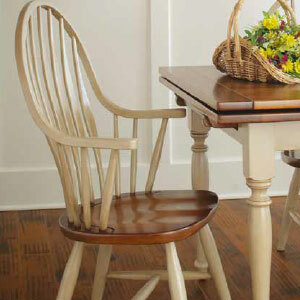 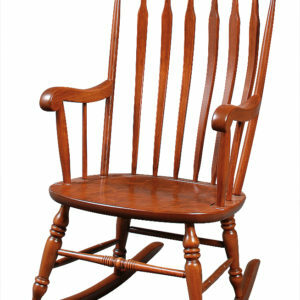 Zimmerman Chair is a manufacturer of fine furniture. 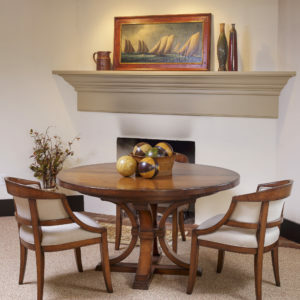 We offer timeless, quality designs to satisfy the discerning customer. 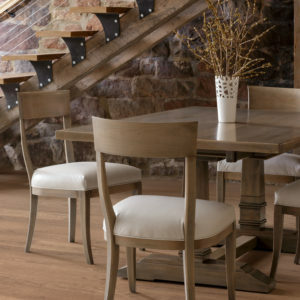 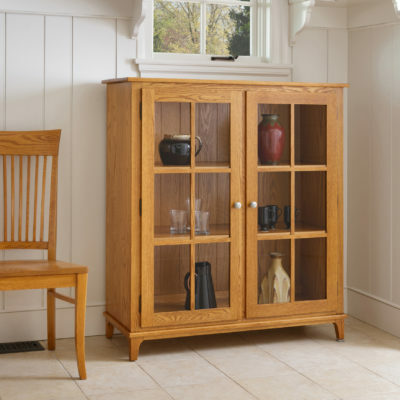 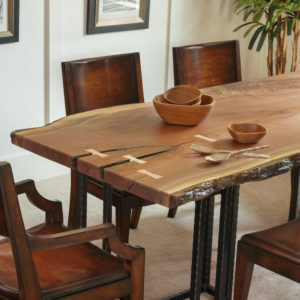 Our furniture is meticulously crafted by Pennsylvania craftsmen. 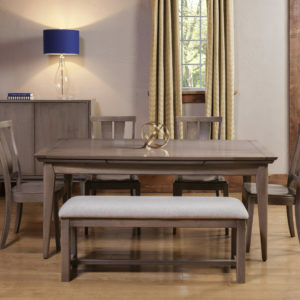 Browse our furniture on this site and find a dealer where you can purchase it.